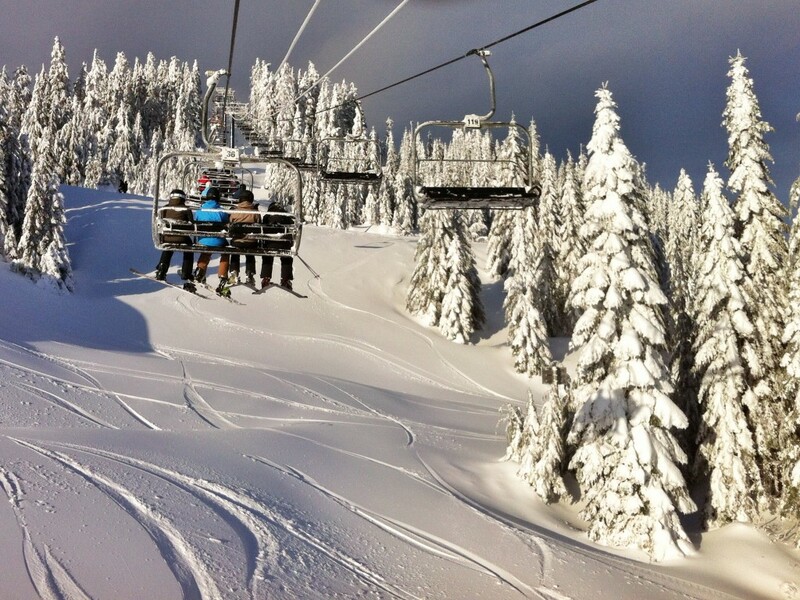 Have you visited any of these BC ski resorts? Do you have a favourite that we missed? While some winter escape artists flee to tropical climates to hide from winter’s chill, we not only embrace the frosty conditions, we crave the adventure it brings. Sandy beaches just don’t have a chance when compared to first lines on a fresh powder day. British Columbia has an endless supply of world-class ski terrain, with steep vertical chutes, infinite back country and wide-open glades. 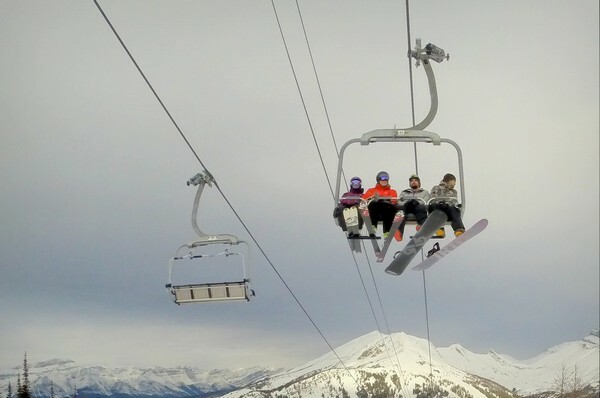 Most of the international attention is given to Whistler-Blackcomb and the big name ski resorts in the Okanagan Valley and the Kootenays, but there are several lesser-known ski resorts in British Columbia that will have you smiling from ear to ear. 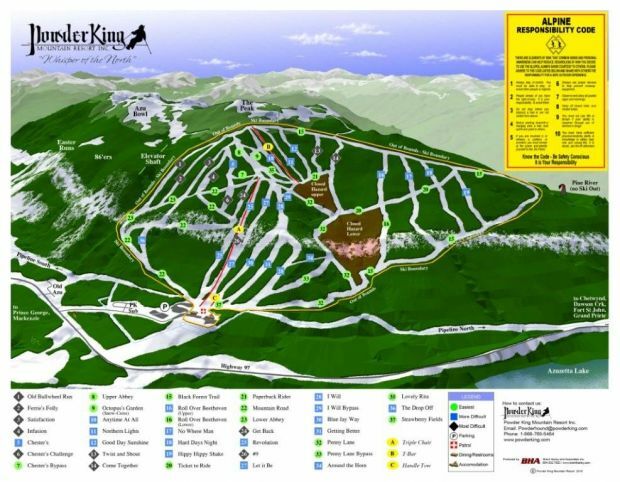 Located in the centre of the remote Pine Pass in northern British Columbia, about 200 kilometres north of Prince George, Powder King is host to several ski events and is the preferred choice of many Canadian freestyle teams to train their athletes. It’s a small mountain with few amenities and only a couple chair lifts, but there are no crowds and more snow than you can handle. If your mission is to shred untouched powder all day, this mountain is calling you. Located 35 kilometres west of the city of Terrace in the Shames Valley of the Coast Mountain Range, Shames Mountain boasts some of the best back-country terrain in British Columbia. Known for its endless natural glades and epic tree skiing, Shames offers 28 runs and trails that span over 140 acres, including its longest run that stretches more than four kilometres! The surrounding mountain valleys also have many trails, so grab your snow shoes or snowmobiles and start exploring. 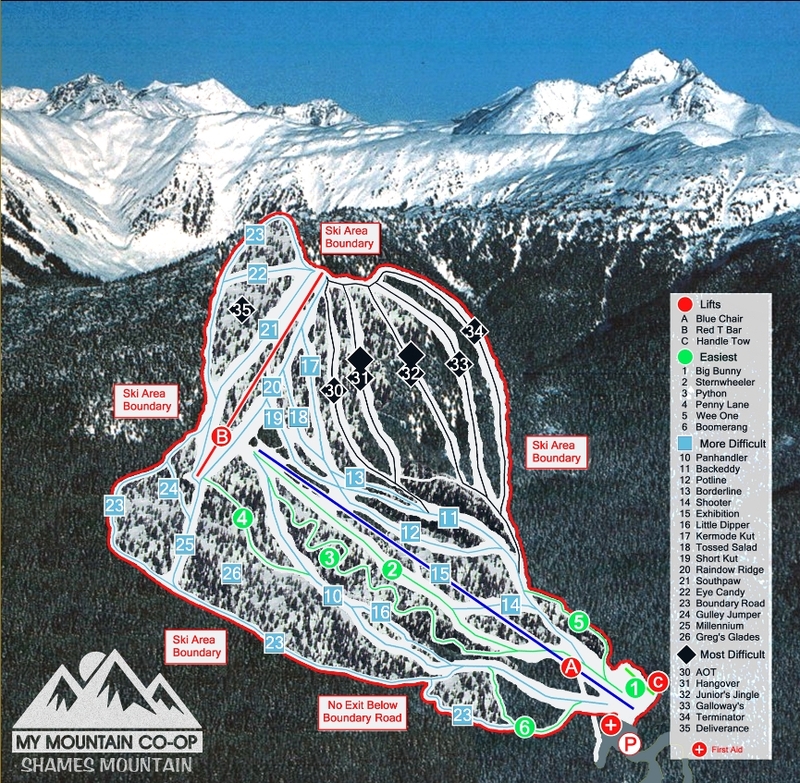 Located 60 kilometres east of Prince George, Purden Ski Village is central British Columbia’s largest ski mountain with over 1,100 feet of vertical drop and 25 marked runs. Classified as an intermediate mountain, Purden is known for its dry powder, steep tree runs and uncrowded slopes. This alpine village is a skier’s paradise, combining open glades with fast groomers that seem to last forever. With its impressive 4,000-foot vertical,, Panorama Mountain Village has quietly become one of the Canadian Rockies’ premier vacation destinations. 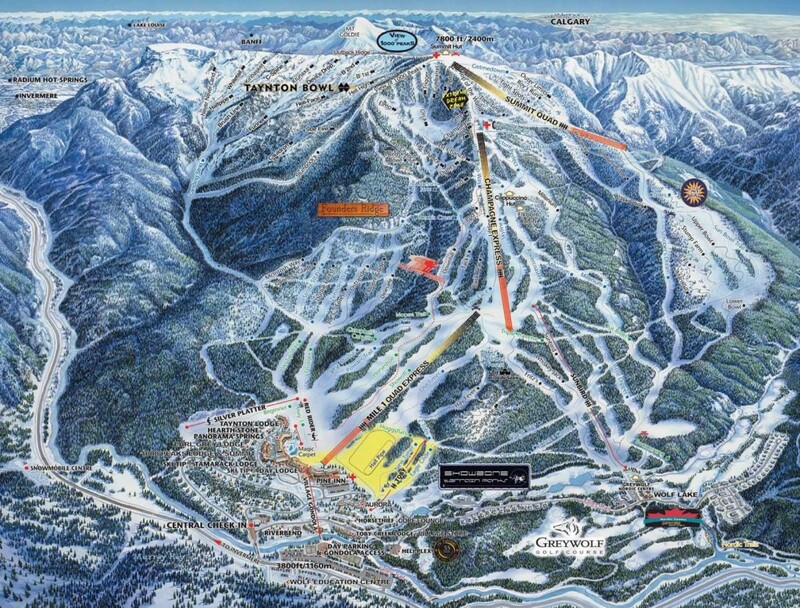 Panorama is ideally situated in the middle of the Fernie, Golden and Banff triangle, making it a great alternative for skiers and snowboarders looking for a less crowded hill that still offers Canadian Rockies snow conditions and a village atmosphere with loads of amenities. 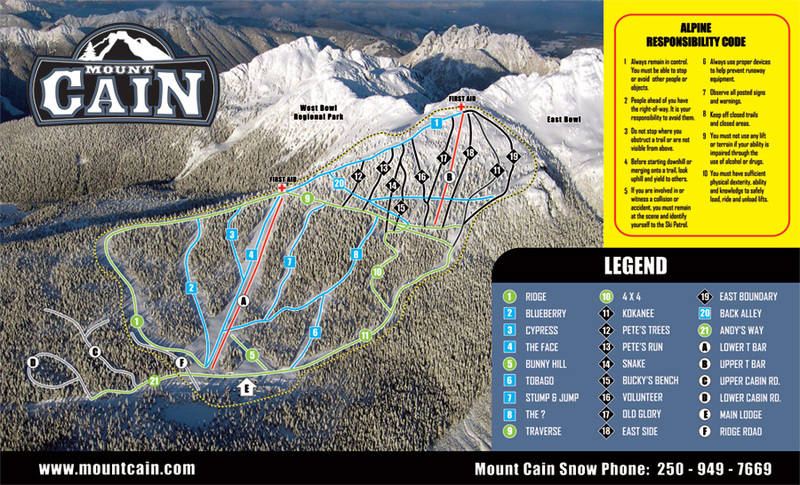 Located near Schoen Lake Provincial Park on the north end of Vancouver Island, the Mount Cain Ski Area has the highest base elevation of any coastal ski hill in British Columbia, Alaska and Washington State. It’s not a very big mountain, with only 21 marked runs, but its peak elevation is second only to Whistler. What’s more interesting is the fact that the ski hill is only open on the weekends, which means that fresh powder collects all week, producing knee-deep snow and epic ski conditions. Share your favourite ski resort in the comments section below! The Best Road Trip from Vancouver for first time visitors Great Canadian Bucket List – PLUS an awesome giveaway for you! This is an off the hook article!!!! Any time I read the word “never heard of” I’m already skeptical… but you blew away my expectations!!! Great job! Nice interesting post, thank you for sharing it! I’m from the UK, but addicted to BC’s skiing gems. Panorama is a regular haunt & just as you describe. We also rave about Apex near Penticton where especially midweek,isolation, awesome snow and steep but mixed terrain await. Also of course, whilst no longer a secret spot it’s hard to overlook as an alternative to Whistler and Co the deep POW, challenging slopes and stunning vistas of Revelstoke which is so awesome my dog Rev became so named. Thanks tons for the other tempting options you’ve highlighted. Have ridden all of these. I can attest to your good taste in undiscovered mountain gems! Well done. Another great fairly unknown is Hudson Bay Mtn out of Smithers…..really all the northern bc resorts are fantastic if you want to get off the beaten path and away from soul destroying lift line ups.